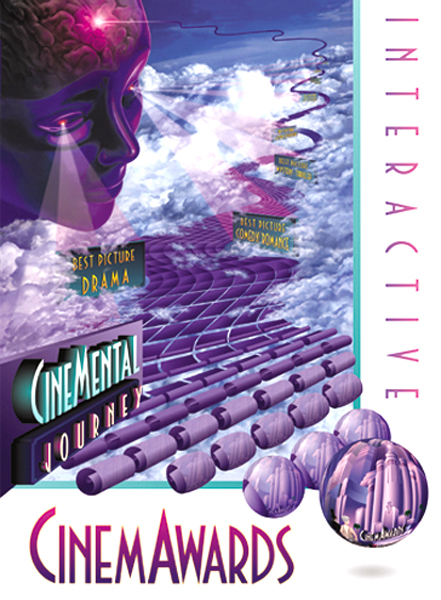 The Illusion Factory designed and illustrated the Key Art, sales collateral, identity and promotional materials to promote the First Annual CinemAwards. This illustration was created using Photoshop 2.0. with no layer functionalities, or history functionalities. (think about that!) 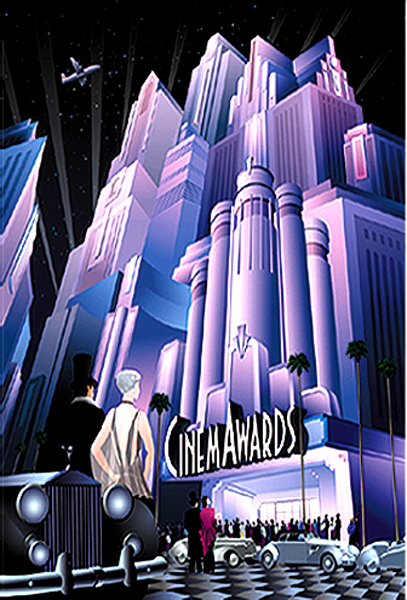 Winner of Hollywood Reporter Key Art Award for Outstanding Film Festival Poster.